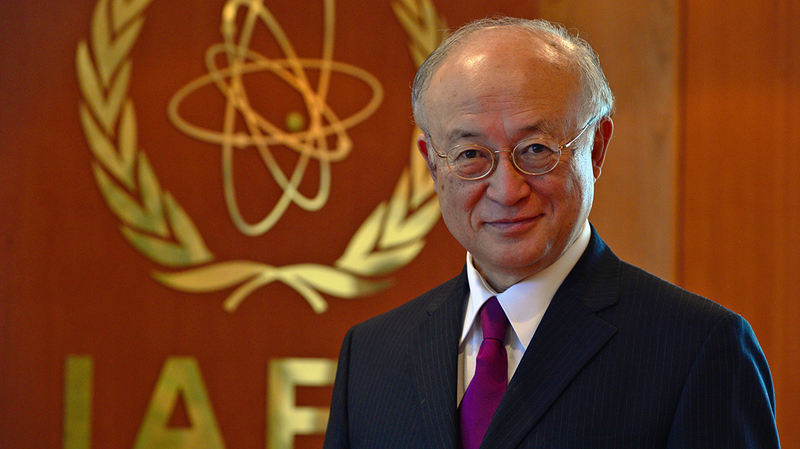 The IAEA’s policy-making bodies decide on the Agency’s programmes and budgets. They comprise the General Conference of all Member States and the 35-member Board of Governors. The General Conference convenes annually at the IAEA headquarters in Vienna, typically in September. The Board meets five times per year, also in Vienna.